This set contains our S70 Classic Commander Hammer, Tactical Sear, and Match Disconnector. All parts are heat treated to 50-54 RC. 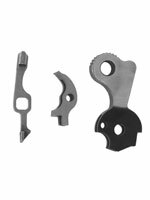 This set is designed to drop into a S70 Commander Pistol to recreate the look of the original hammer with a superior quality fire control set that can have the trigger pull set at 4 lb. or more. 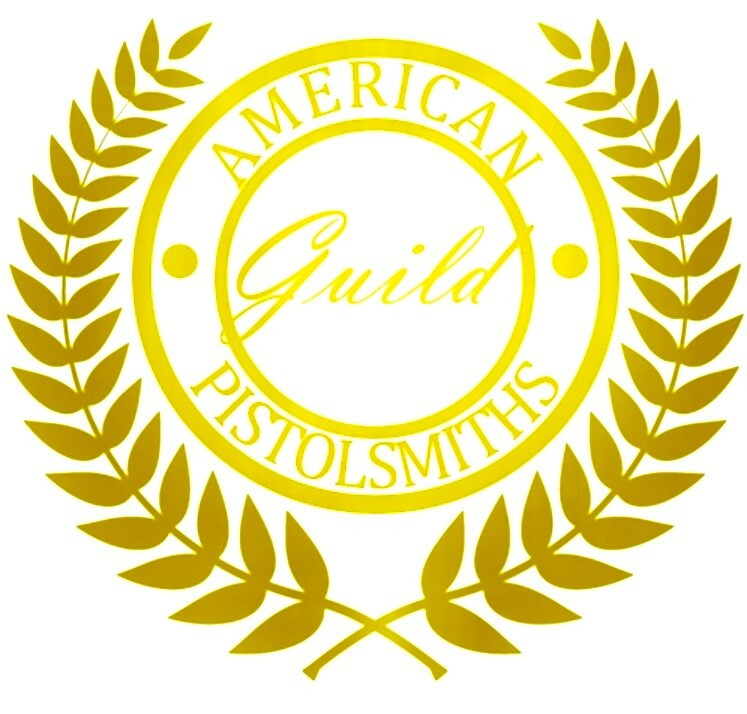 Suitable for any 1911 pistol with a beavertail grip safety or standard grip safety with commander hammer cut.